Are You Stressed by Budget and Job Cuts? Is Our Brain Shaped by Our Experience? 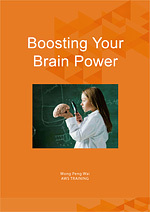 Get our free "Boosting Your Brain Power" ebook.